"YAO 2016 Charity Fund with EZON"
As China’s most influential charity sports event, “Yao’s Charity Fund” has been sticking to the idea of “people in sports”, raising money for children in the poor areas, actively promote the rural sports development in poverty-stricken areas. 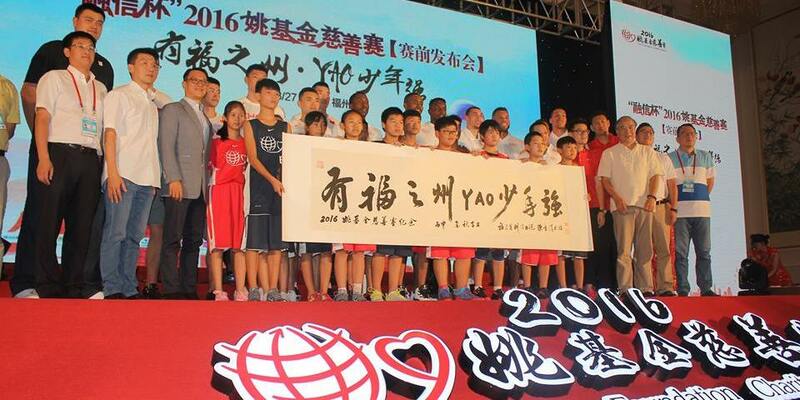 “YAO 2016 charity fund” to “blessed state of YAO young strong” as the theme, called for more Fuzhou firms and citizens to actively participate in charity events. To raise funds, this match will all be donated to “hope primary school basketball season yao fund” project, to support the development of rural primary school physical education in poverty-stricken areas. 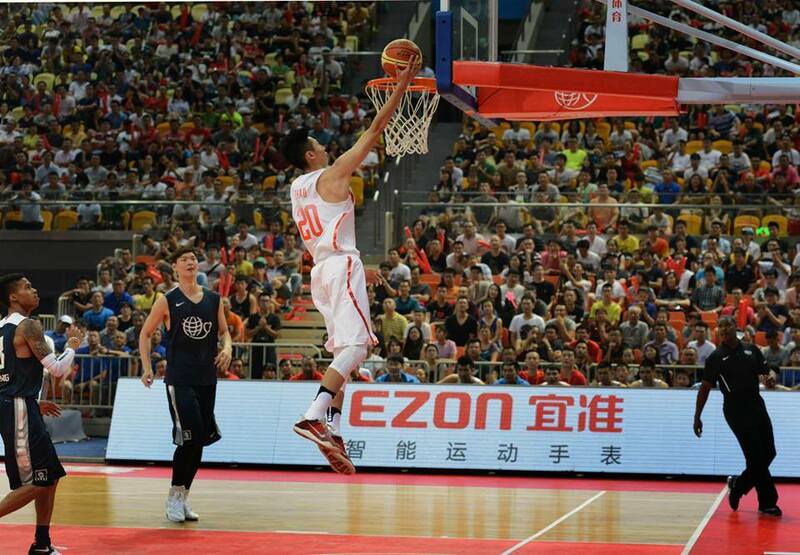 On August 28, Olympic sports center in Fuzhou strait, EZON intelligence activity as a “2016 Yao charity fund” “love partner” of power the tournament. Basketball team of China and the United States by the American professional basketball Nike star sharp team “and” the Chinese men’s basketball team “stage, and lead from the” 2016 “hope primary school basketball season Yao fund national league selected children play, to offer a colorful and meaningful games, the Chinese men’s basketball team to a 119-114 win in the end. 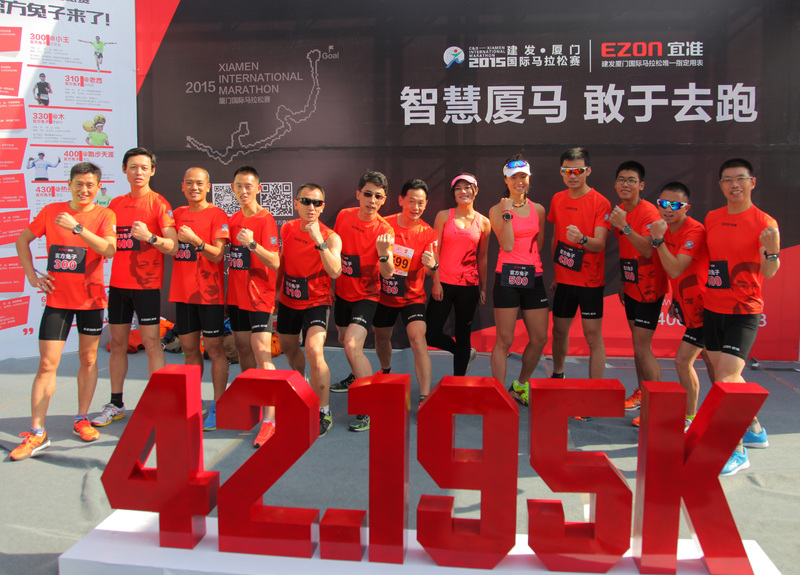 "EZON became the only designated watches in 2015 Xiamen International Marathon." EZON watch became the only designated watches in 2015 Xiamen International Marathon. 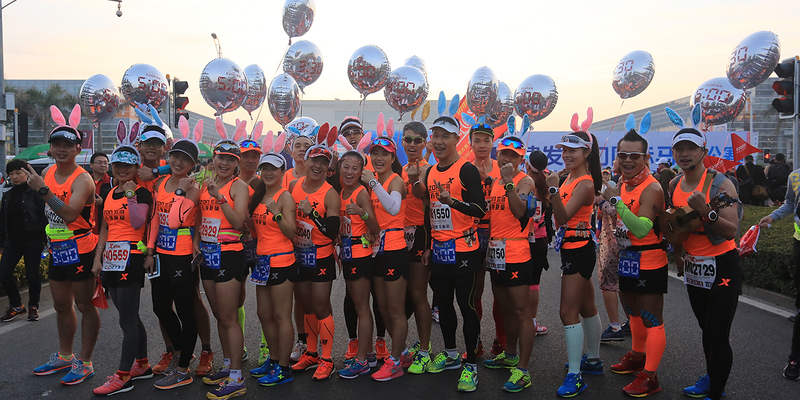 EZON invented the slogan of “Intelligent Xiamen Marathon” together with the authority of Xiamen Marathon, created track prompts, strategies for Xiamen Marathon and official rabbits together with the Organizing Committee, and assisted YES running group to compete in Xiamen International Marathon. Because of the professional speed calculation function,the EZON running Watches has been known as the masters of running in China.